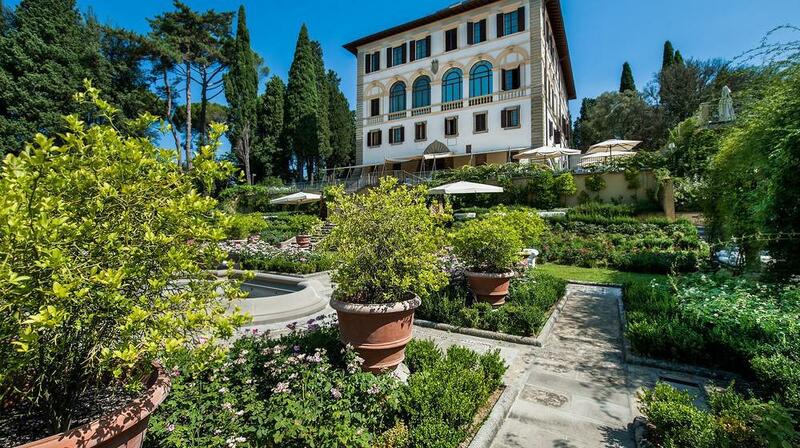 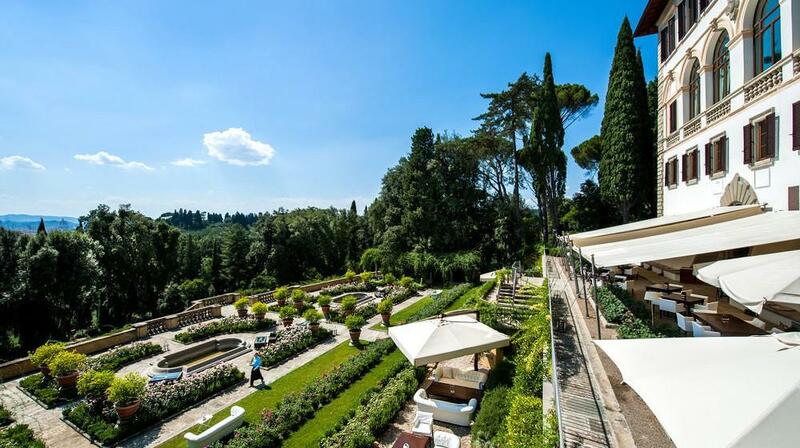 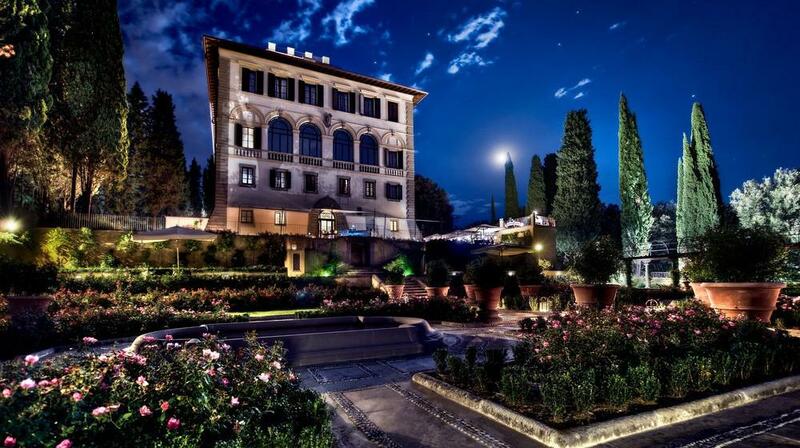 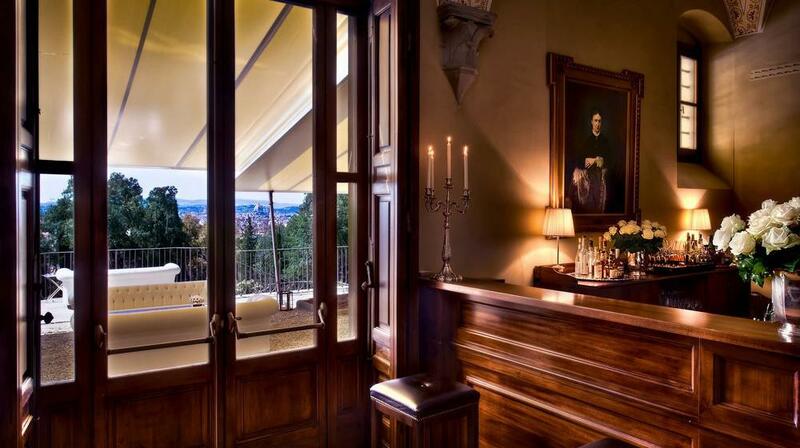 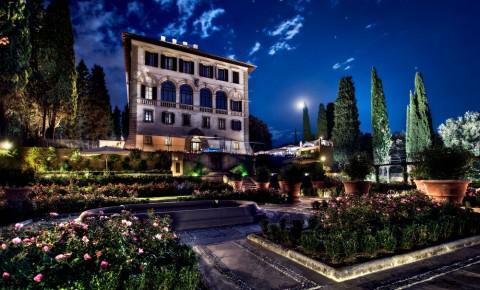 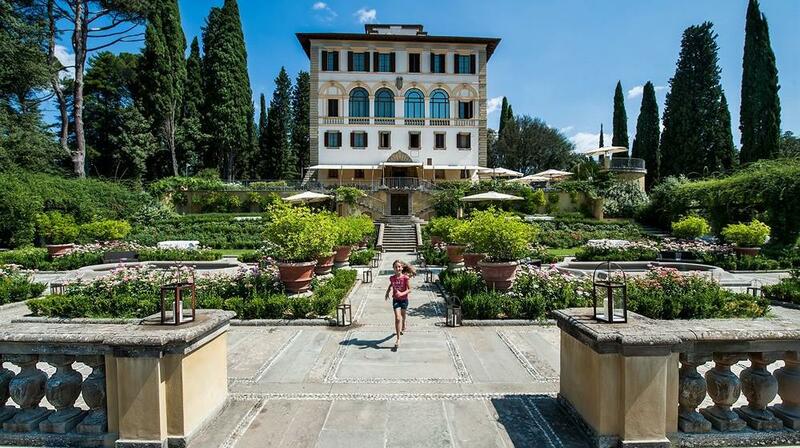 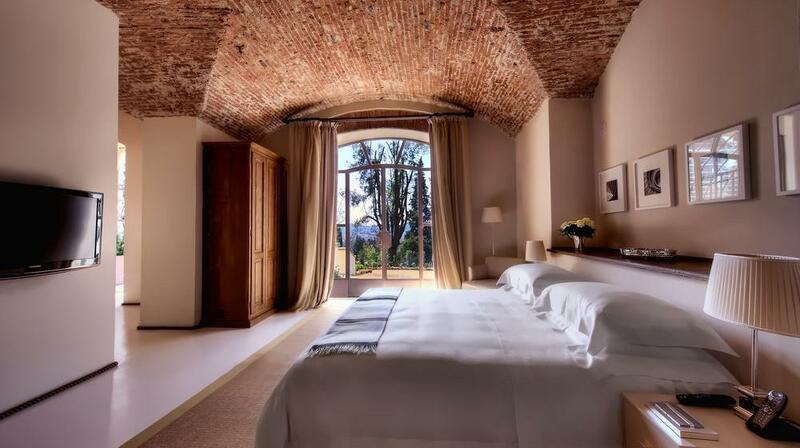 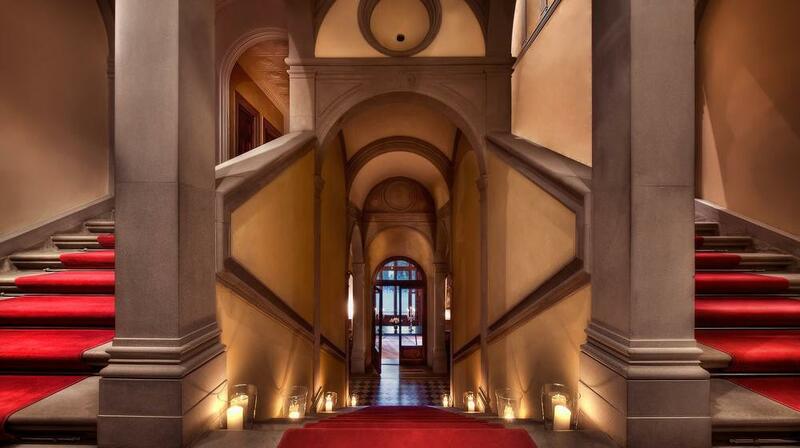 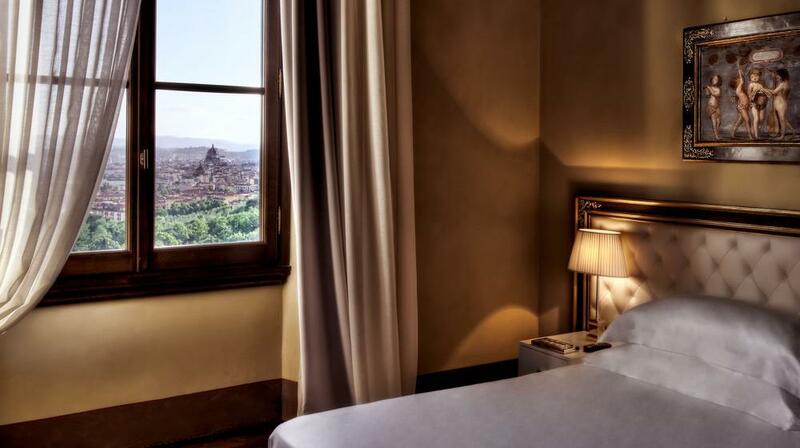 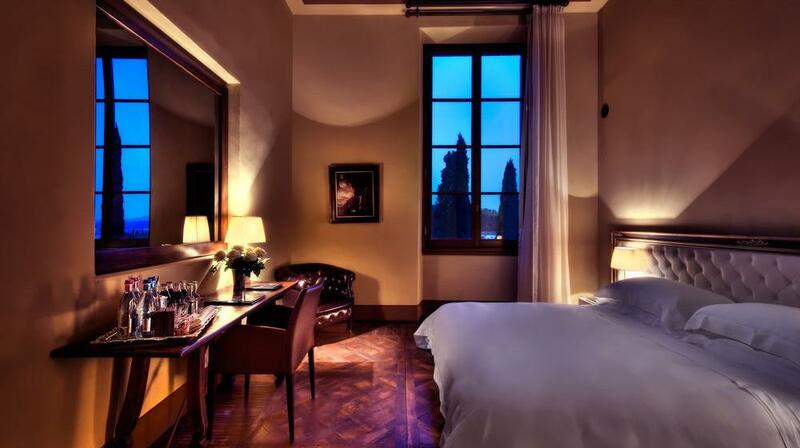 Nestled in the rolling Tuscan hills, 3 km from Fiesole, this luxury hotel offers panoramic views of Florence's historic centre. 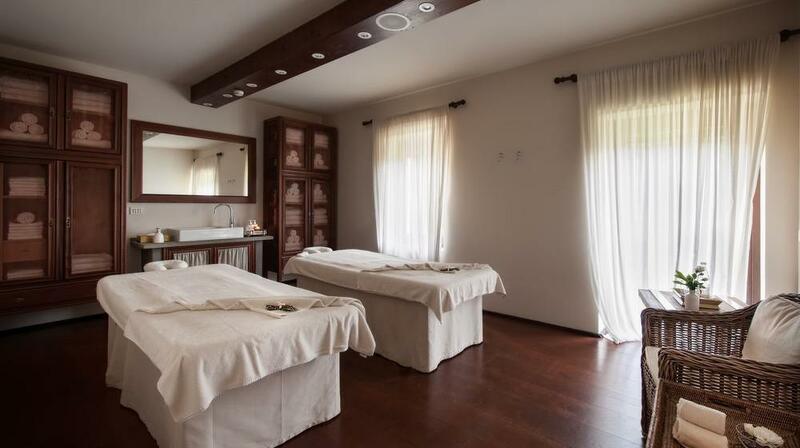 There is a spa featuring Dr. Vranjes products and a gym with Technogym equipment. 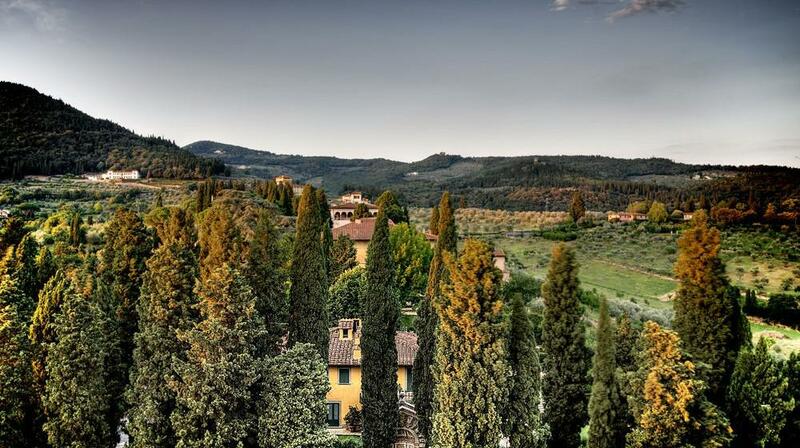 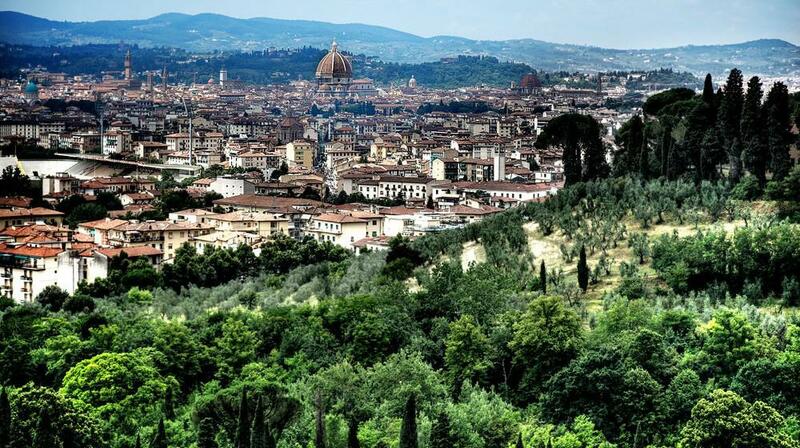 Free Wi-Fi, parking and a free shuttle into Florence are included. 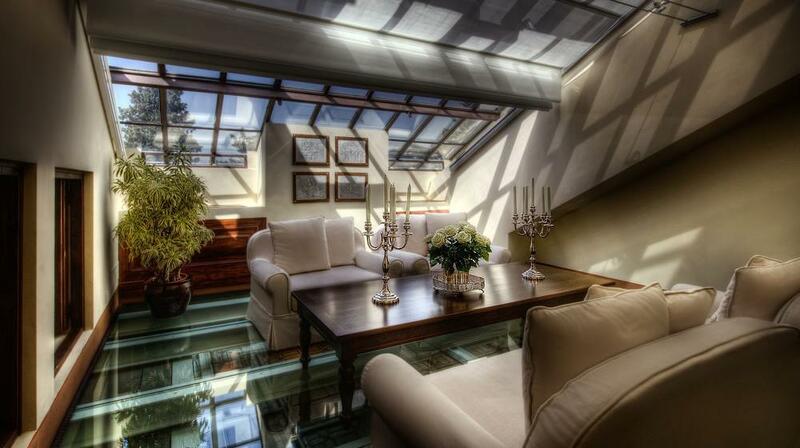 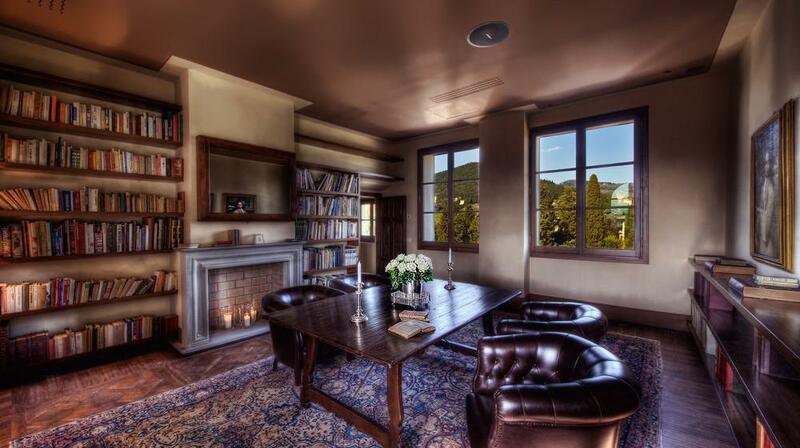 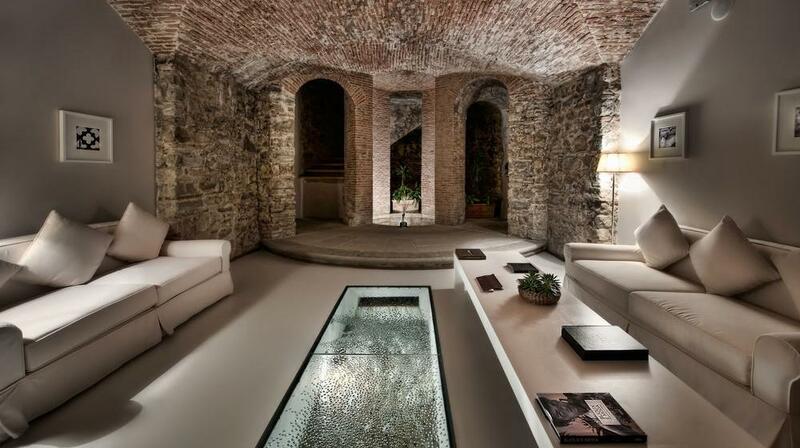 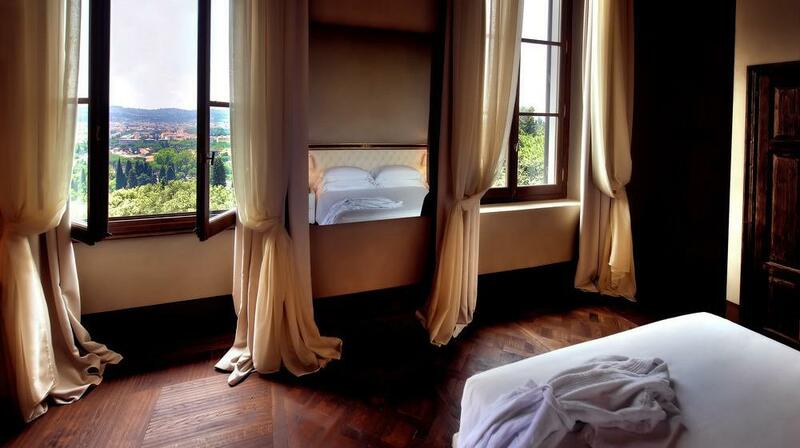 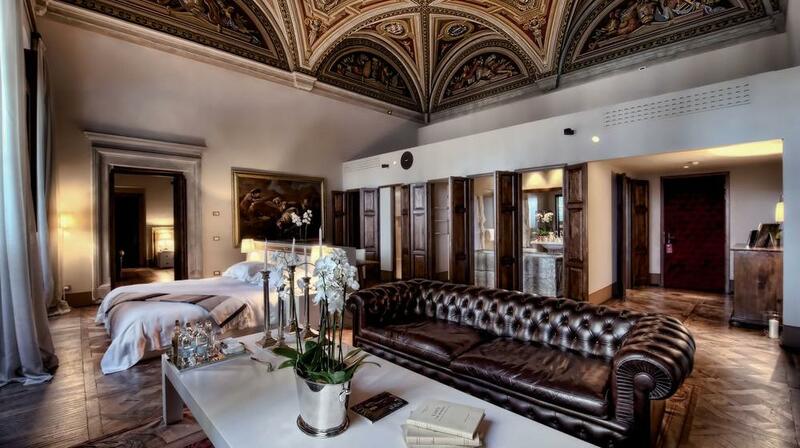 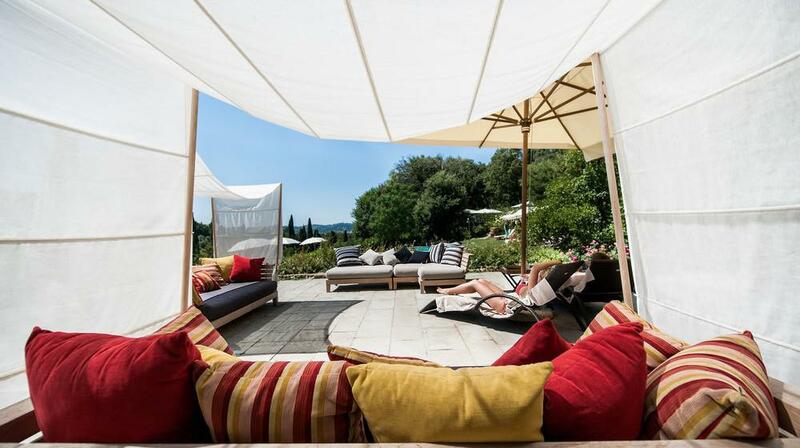 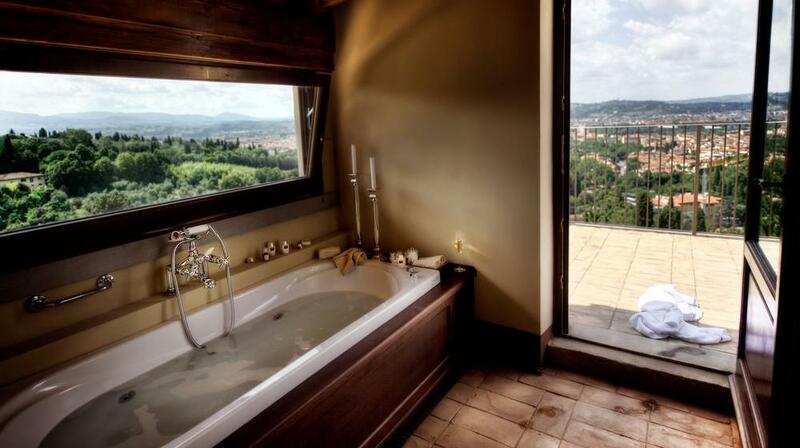 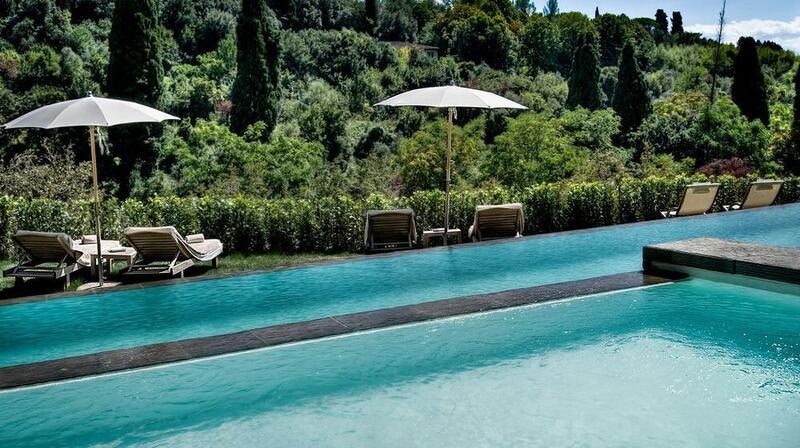 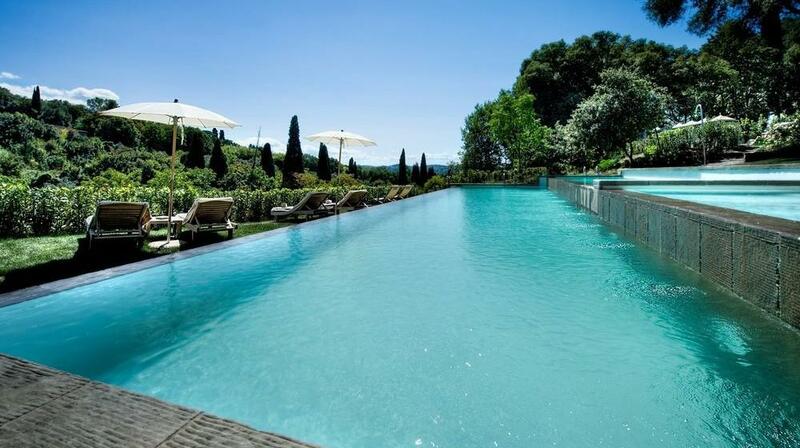 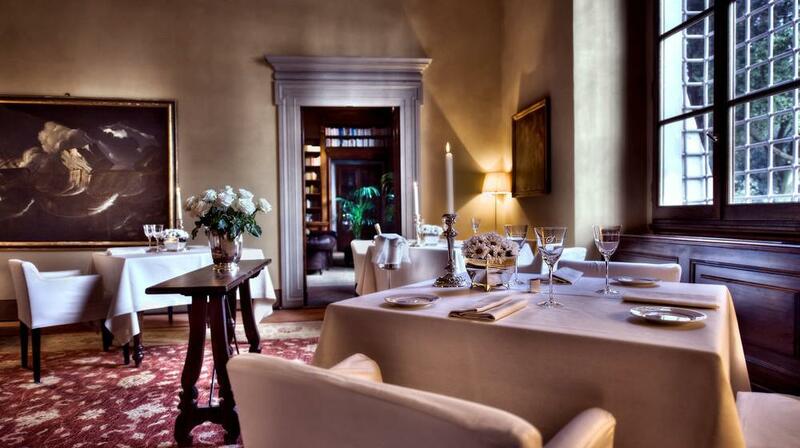 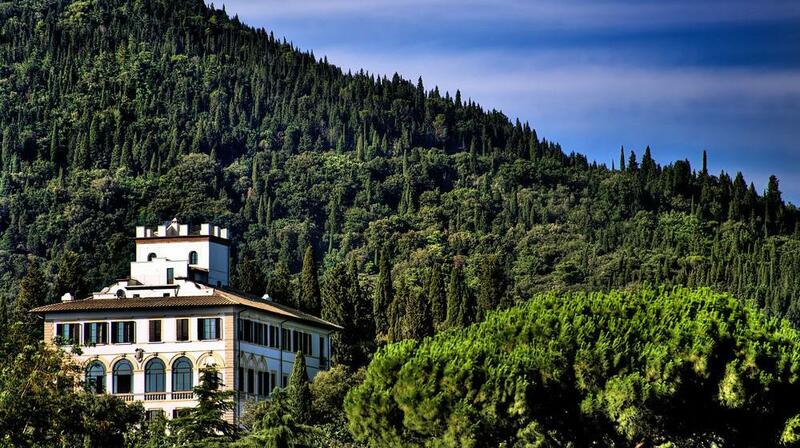 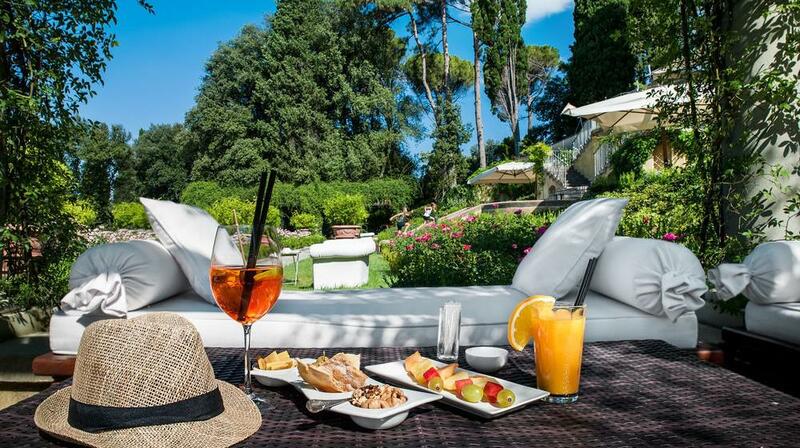 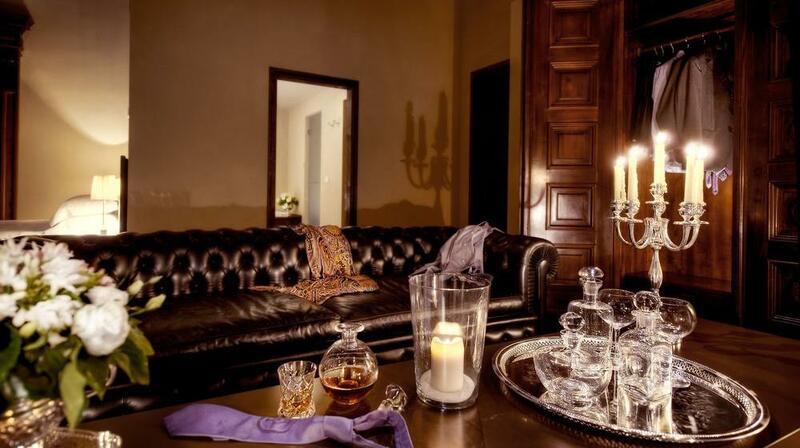 Il Salviatino is a completely converted renaissance villa of the 15th century. 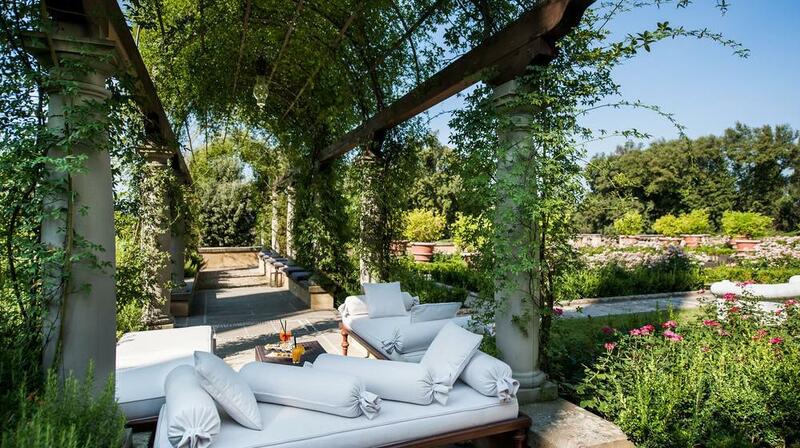 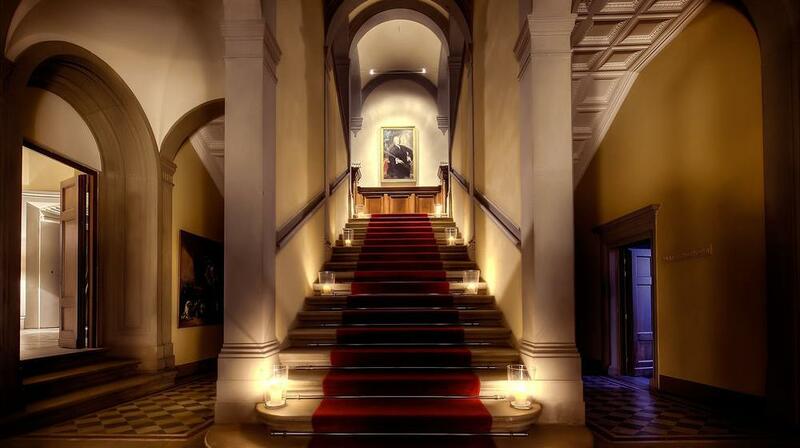 Its extensive grounds include a greenhouse area, a private park, and landscaped gardens. 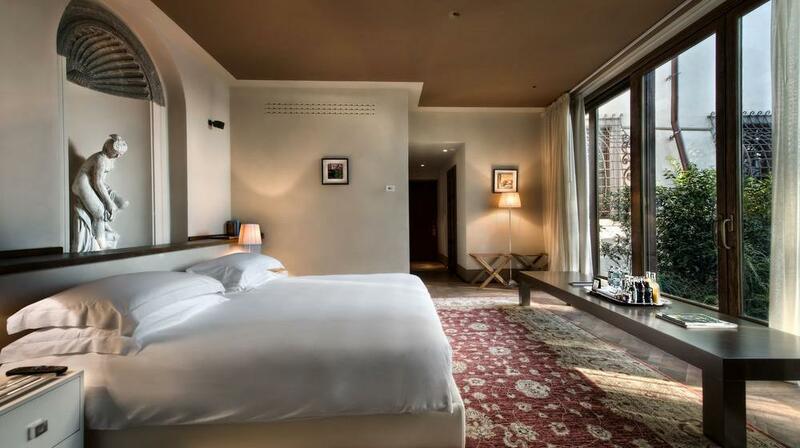 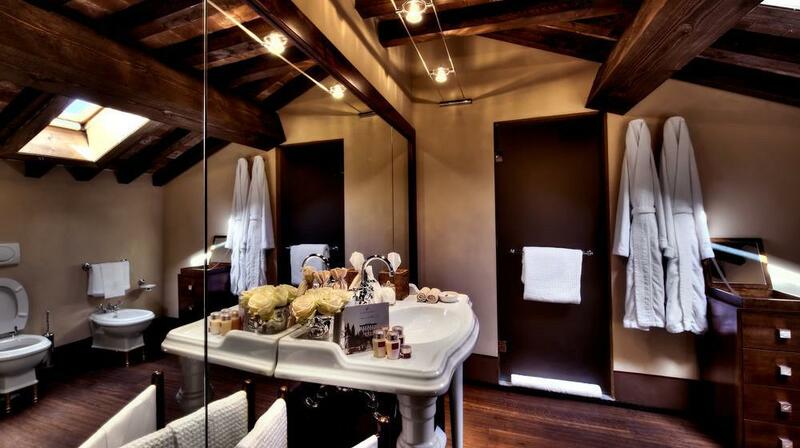 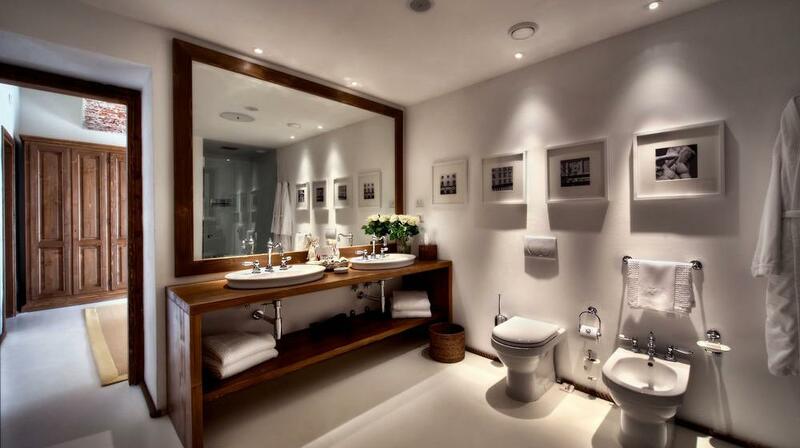 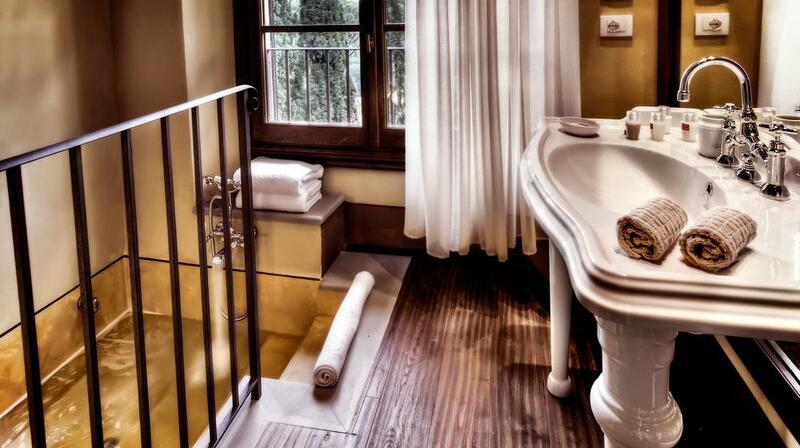 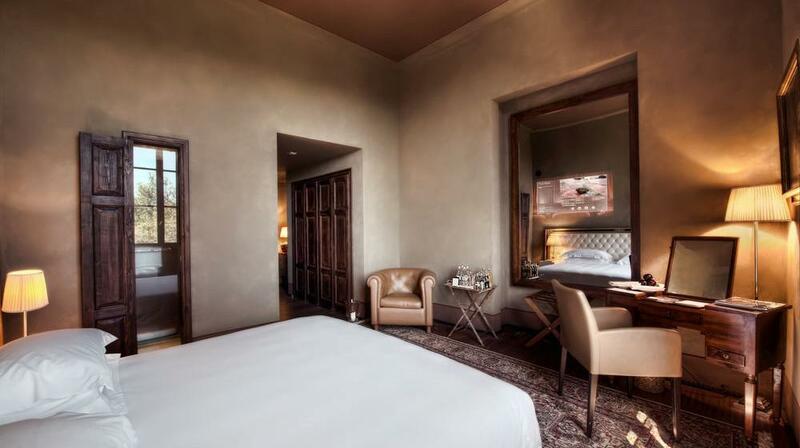 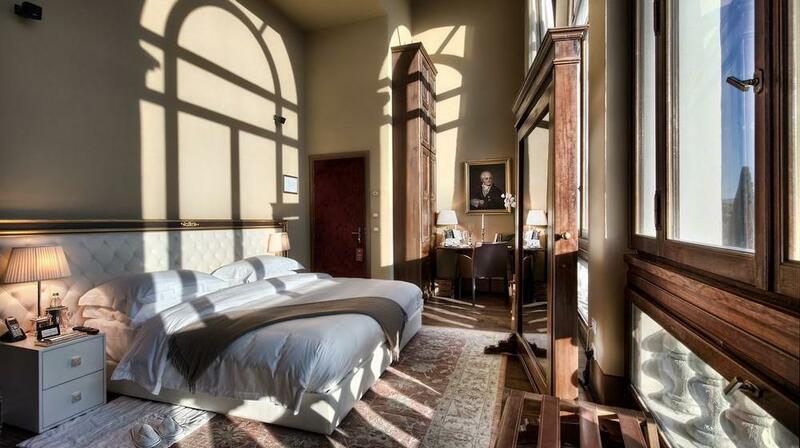 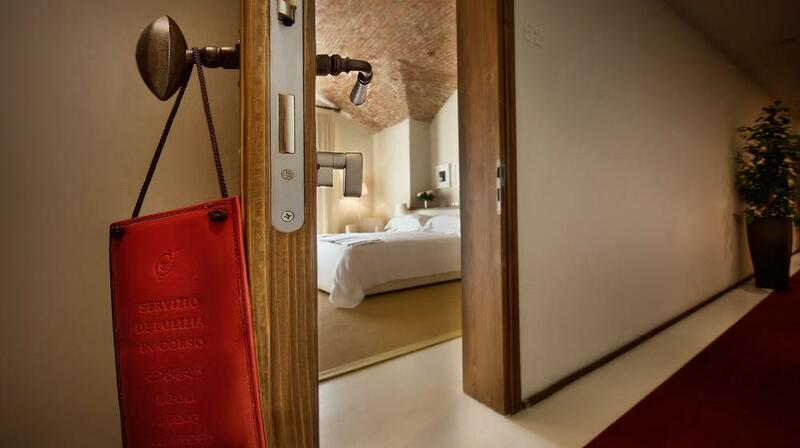 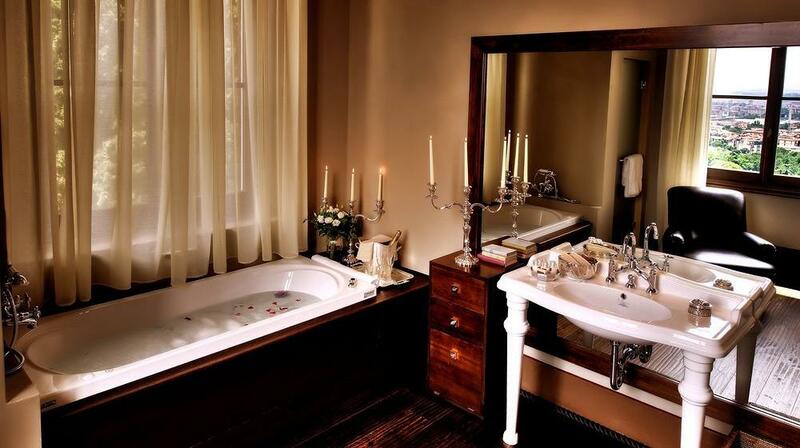 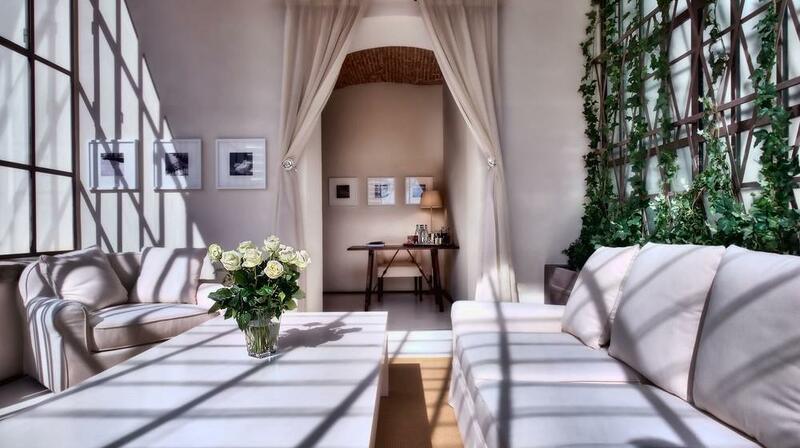 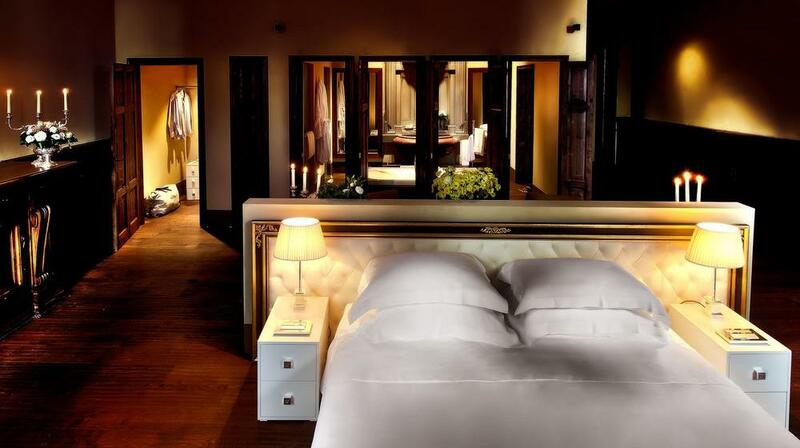 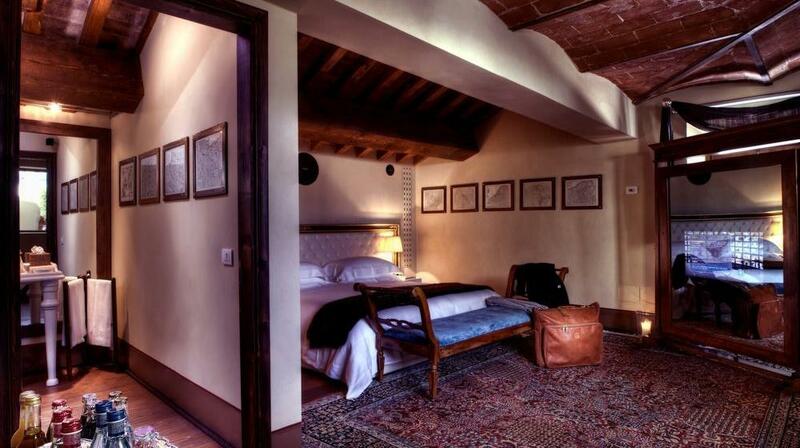 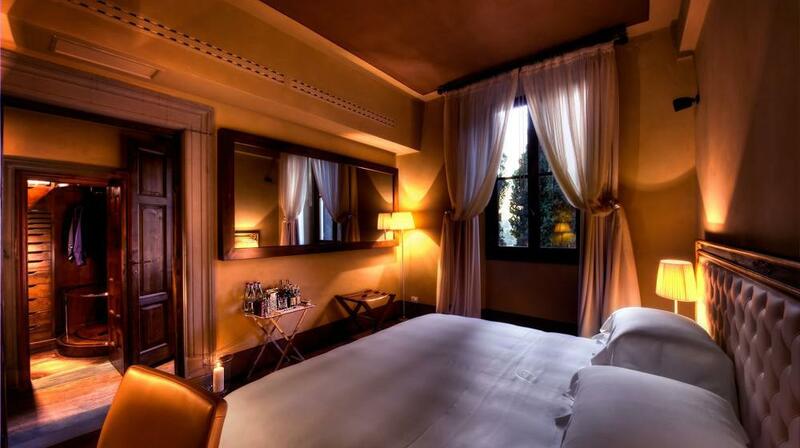 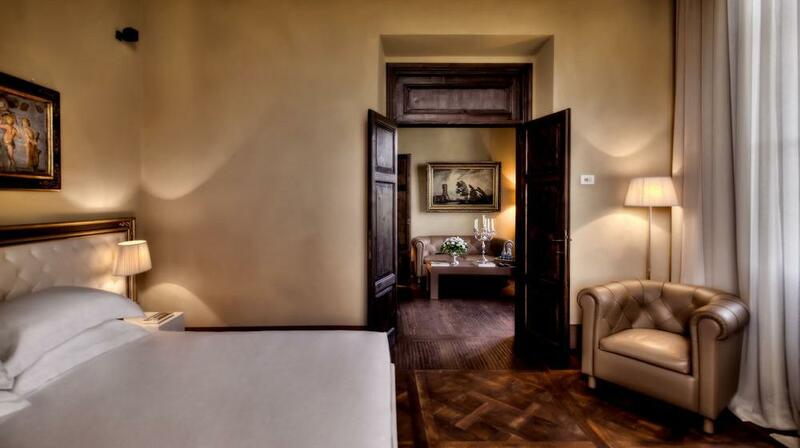 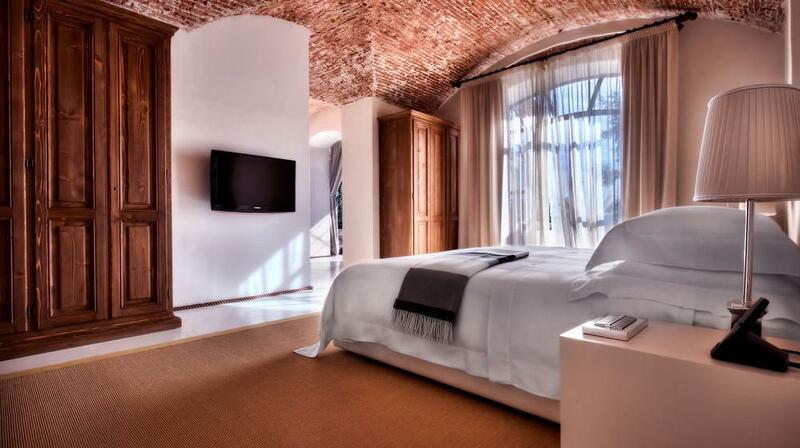 Each elegant room and suite has an individual design, which includes original artwork and Tuscan linen. 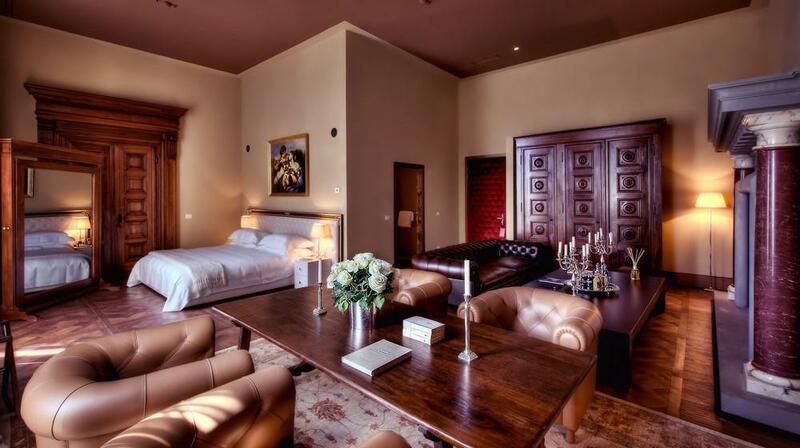 They are equipped with tea/coffee making facilities and free mineral water. 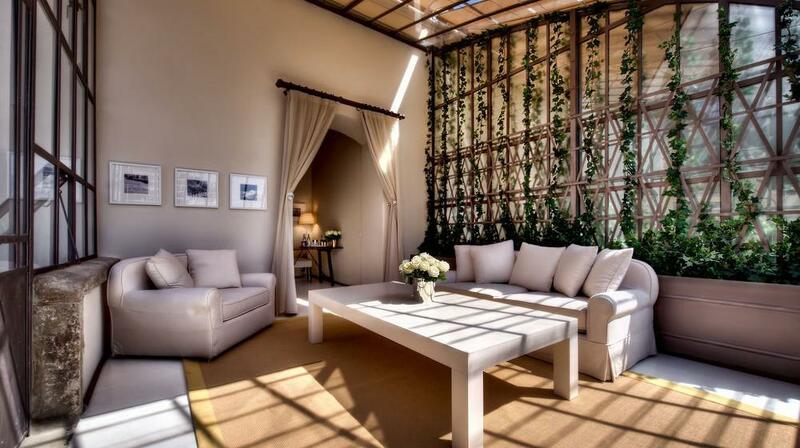 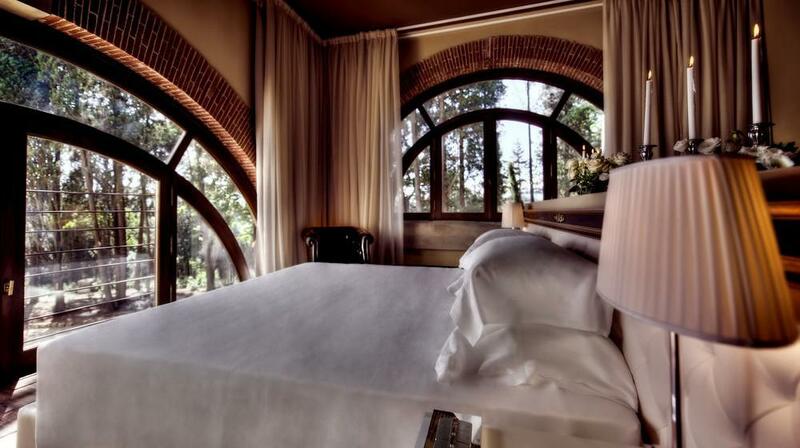 Some rooms offer a view of the garden or a view of the Cathedral. 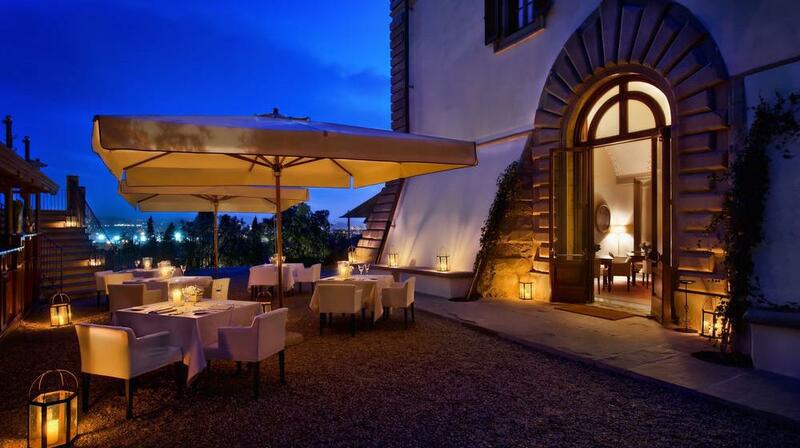 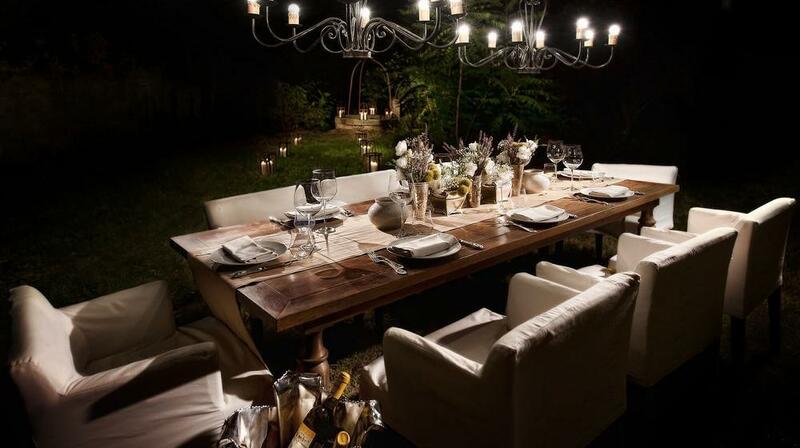 The restaurant serves modern versions of traditional Tuscan recipes, using local ingredients. 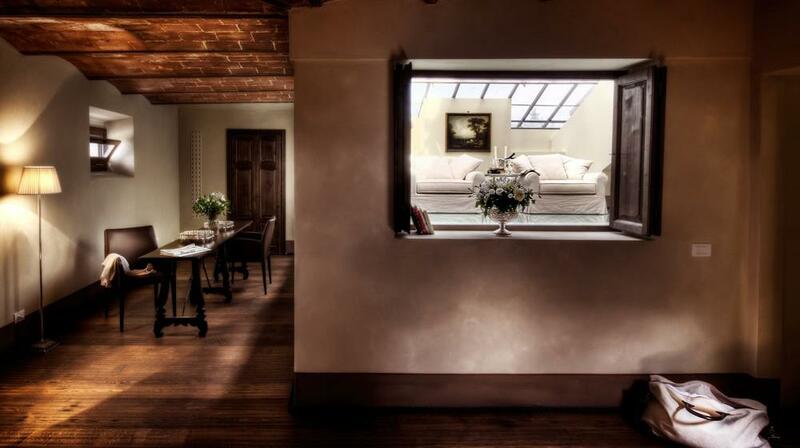 The dining room with terrace enjoys a unique panorama. 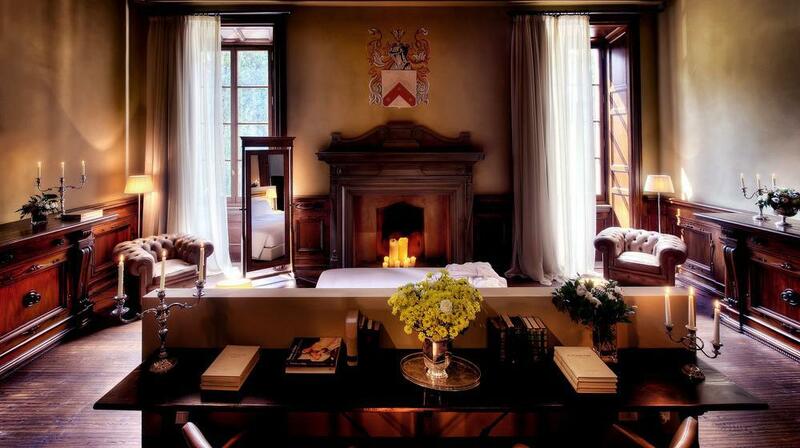 An à la carte breakfast is served daily.